How will Brexit Impact Intellectual Property & Patent Rights? Here are the answers to the most frequently asked questions (FAQs) about IP rights after Brexit, as well as a number of more detailed guides we’ve prepared. If you need specific help for your business, feel free to get in touch with us at hello@udl.co.uk. The political and commercial uncertainty over the departure of the UK from the EU is currently unresolved. Whatever the outcome, we can reassure our clients that UDL Intellectual Property has arrangements in place to continue to do your EUIPO work. Will Brexit affect my patent protection in the UK or Europe? The European Patent Convention is not a body of the EU and therefore Brexit will not affect European Patents. UK businesses can continue to apply to the European Patent Office for patent protection which will include the UK. Existing European patents covering the UK are also unaffected. What about the unitary patent and the Unified Patent Court (UPC)? The new unitary patent will be administered by the European Patent Office (EPO), which isn’t a body of the EU. The UPC is based on an agreement between 25 EU member states (including the UK) and it intends to hear cases relating to both European Patents granted by the EPO and the new unitary patents. The UPC isn’t yet in force and will not be before Brexit day. - The UPC doesn’t come into force because it’s not fully ratified. - The UPC comes into force. The UK has to negotiate whether it would be possible or desirable to remain within the unitary patent system. 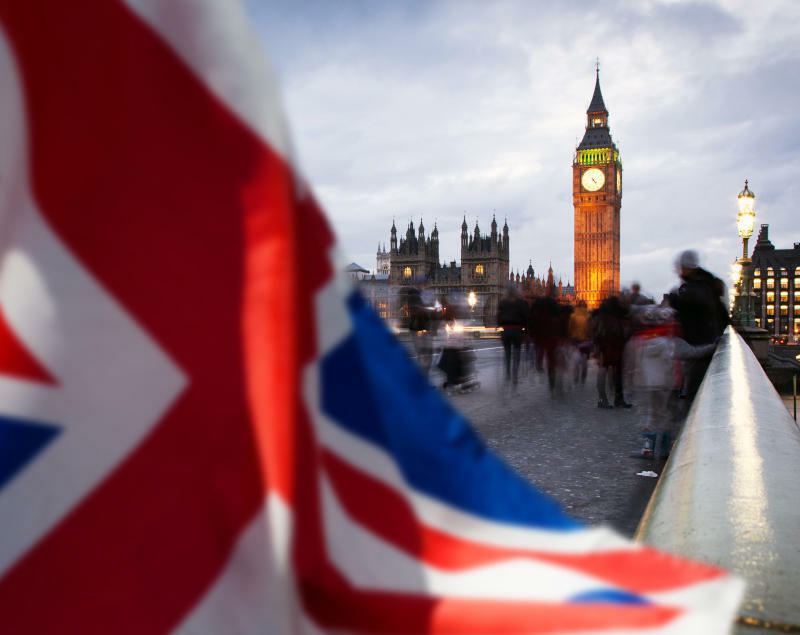 Potentially, the UK would have to withdraw from the unitary patent and the UPC. UK businesses could still be able to use the unitary patent and UPC within the contracting EU countries, but the UK would have to be covered by national patents or via EPO patents. UK businesses could still litigate at the UPC based on actions within contracting EU countries. Do I have to change my representative after Brexit? No, our European Patent Attorneys can continue to represent you. Privilege is also not affected. What will happen to Supplementary Protection Certificates (SPC) after Brexit? While UK SPCs are national rights, they are based on EU law. Nevertheless, after Brexit any existing SPCs for medicinal and plant protect products in force in the UK will remain in force automatically. For future SPC applications, the requirements and processes for obtaining a SPC in the UK will remain the same. It’s expected that paediatric extensions will be available as before. 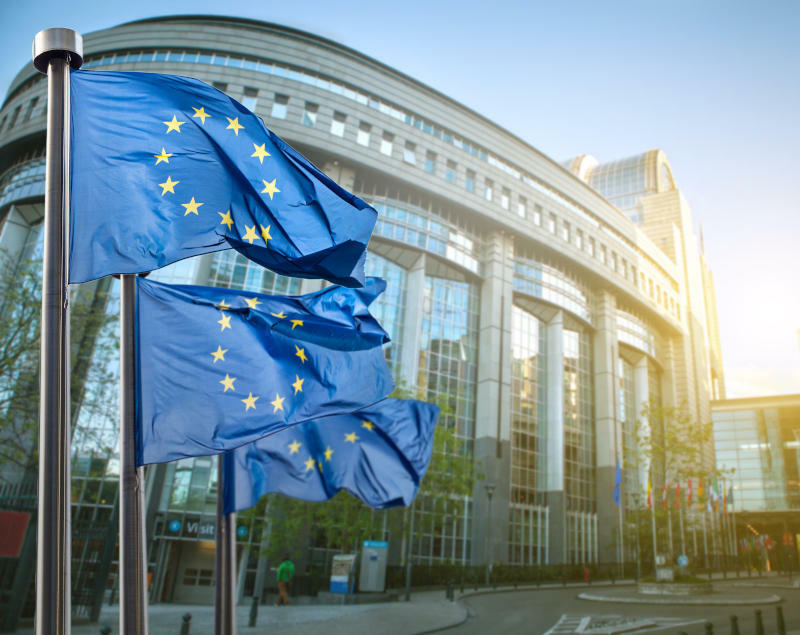 Existing marketing authorisations for medicines granted by the European Medicines Agency will be ‘grandfathered’ into UK market authorisations automatically, and so may be used to support a UK SPC application. The European Marketing Authorisation must be transferred to a rights holder in the EEA. What will happen to provisions for compulsory licences after Brexit? Provisions for compulsory licensing of overlapping rights between UK patent rights and UK plant breeder rights will remain in place. Provisions for compulsory licensing of patents relating to the manufacture of pharmaceutical products for export to countries with public health problems will remain in place. What will happen to data and market exclusivity authorisations after Brexit? Data and market exclusivity based on a UK marketing authorisations will remain unchanged. The earlier EU or UK marketing authorisation will start the clock for any periods of exclusivity. How will Brexit affect existing and pending Community Plant Variety Rights (CPVRs)? After Brexit, any existing CPVRs in force in the UK will be automatically recognised and protected under the UK Plant Varieties Act. 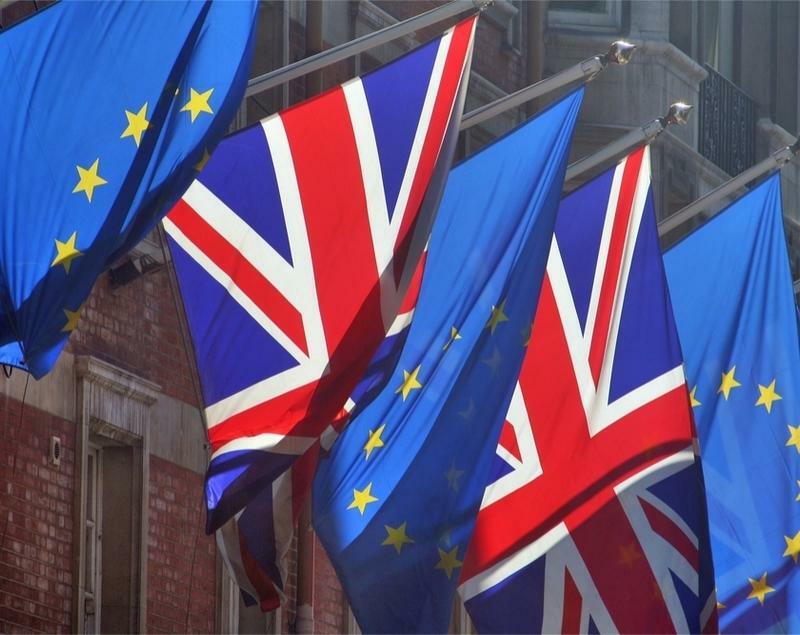 However, any CPVR applications that are still pending by Brexit day will not be extended to cover the UK, and a separate application for a UK Plant Breeders Right will be required to obtain UK rights. What will happen to my EU trade mark registrations after Brexit? The UK government has prepared draft legislation which will provide equivalent trade mark rights for holders of registered EU trade marks. Following Brexit, EU trade marks will be granted comparable trade mark rights in the UK. These rights will retain the filing, registration, priority/seniority and renewal dates of the EU trade mark. This will be the same even if no deal is agreed between the UK and the EU. Will there be a cost for the creation of any equivalent UK rights after Brexit? 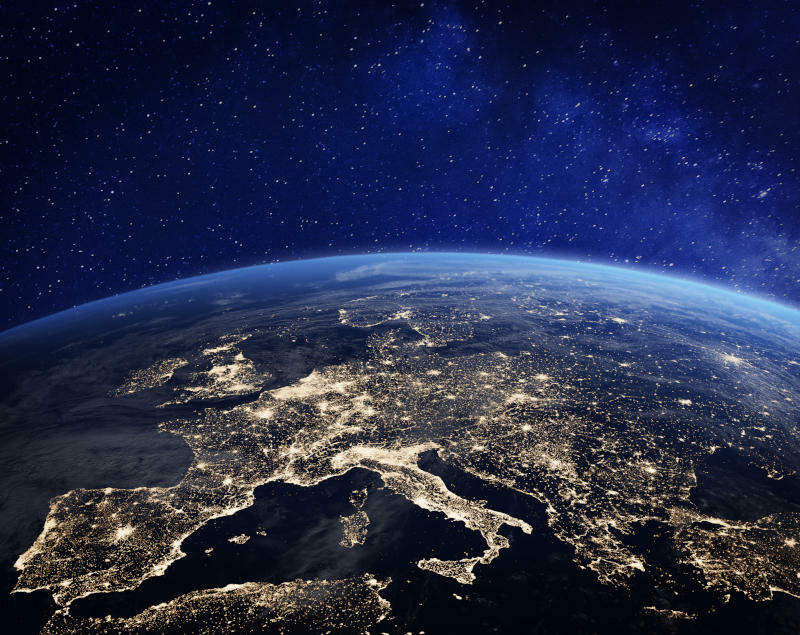 There will be no charge for the creation of equivalent rights for holders of registered EU trade marks (EUTMs) and the UK government has agreed to create these comparable rights as soon as practicable. However, there will be future costs to contend with, as comparable rights will need to be renewed in the UK separately from your EUTMs. This will be the case even if no deal is agreed between the UK and the EU. Where EUTM applications are still pending at the date of exit, the applicants will have the opportunity to refile with the UKIPO using the normal application process and official fees, but the UK Intellectual Property Office will recognise the original filing/priority/seniority dates of the original EUTM application. Can I opt-out of the creation of any new rights after Brexit? - If on or after Brexit day the comparable trade mark has been used in the UK by the proprietor or with their consent. - If the comparable trade mark is subject to an assignment, licence, security interest or other recordal. - If proceedings have been commenced, relying upon the comparable trade mark. My EU trade mark is due for renewal shortly after Brexit day; what should I do? In this situation, we would recommend renewing your EU trade mark before Brexit day to avoid the requirement (and additional cost) to renew the comparable UK trade mark and the EU trade mark. What should I do if my EU trade mark is still pending on Brexit day? For EU trade marks which are pending on Brexit day, you will not automatically be granted a comparable right in the UK. Instead, there will be a nine-month period from Brexit day for trade mark owners to file for comparable rights in the UK. Applications filed during this period will retain the filing and priority/seniority dates of the EU trade mark application. Rights holders taking this step will be required to meet the cost of the refiling in accordance with the UK fee structure in place at the time. What will happen to my International Registration which designates the EU? The UK government has prepared draft legislation which will provide equivalent national UK rights for holders of International Trade Marks which designate the EU. Following Brexit, holders of such registrations will be granted comparable national trade mark rights in the UK. These rights will retain the filing, registration, priority/seniority and renewal dates of the International Registration. The comparable UK right will not be a designation of International Registration. What if my International Registration has multiple EU designations? In the situation where more than one request has been made to designate the EU, each sub-division will be granted a comparable national trade mark right in the UK. There will be no charge for the creation of these rights and the UK government has agreed to create these comparable rights as soon as practicable. There will, however, be future costs as comparable rights will need to be renewed in the UK separately from your EU trade marks. My International Registration is due for renewal shortly after Brexit day, what should I do? In this situation, we would recommend renewing your International Registration before Brexit day to avoid the requirement (and additional cost) to renew the comparable UK trade mark. What should I do if my EU designation is still pending on Brexit day? You will not automatically be granted a comparable national right in the UK if your EU designation is still pending on the day of Brexit. Instead, there will be a nine-month period from Brexit day for trade mark owners to file for comparable rights in the UK. Applications filed during this period will retain the filing and priority/seniority dates of the International Registration but will be treated in the same way as national applications. No. UDL Intellectual Property has arrangements in place to continue to do your EUIPO work. What will happen to my Registered Community Design registrations? The UK government has prepared draft legislation which will provide equivalent rights for holders of Registered Community Designs. Following Brexit, Registered Community Designs will be granted comparable registered design rights in the UK. These rights will retain the filing, registration, priority and renewal dates of the Registered Community Designs. There will be no charge for the creation of these rights and the UK government has agreed to create these comparable rights as soon as practicable. However, it’s expected that there will be future costs to contend with, as comparable rights will need to be renewed in the UK separately from your Registered Community Designs (RCDs). Where RCD applications are still pending at the date of exit, the applicants will have the opportunity to refile with the UK Intellectual Property Office (UKIPO) using the normal application process and official fees but the UKIPO will recognise the original filing/priority dates of the original RCD application. - If on or after Brexit day the comparable UK registered design is subject to an assignment, licence, security interest or other recordal. - If proceedings have been commenced relying upon the comparable UK registered design. My Registered Community Design is due for renewal shortly after Brexit day; what should I do? In this situation, we would recommend renewing your Registered Community Design before Brexit day to avoid the requirement (and additional cost) to renew the comparable UK design and your EU right. What should I do if my Registered Community Design (RCD) is still pending on Brexit day? For Registered Community Designs pending on Brexit day, you will not automatically be granted a comparable right in the UK. Instead, there will be a nine-month period from Brexit day for holders to file for comparable rights in the UK. Applications filed during this period will retain the filing and priority dates of the Registered Community Design. These applications will be subject to the usual fees for obtaining registered designs in UK. Given that the European Union Intellectual Property Office (EUIPO) grants Registered Community Design applications very quickly, we would recommend filing any applications as soon as possible, so that they will be granted before Brexit day. What will happen with EU designations of International Designs? As with Registered Community Designs, equivalent rights will be provided. However, it’s worth noting that the comparable UK registered design will be a national right, rather than a designation of the International Design. This will be subject to separate renewal in the UK rather than through WIPO. Can I opt out of the creation of any new rights after Brexit? These IP rights are governed by EU legislation. They are completely separate from the UK unregistered design right. 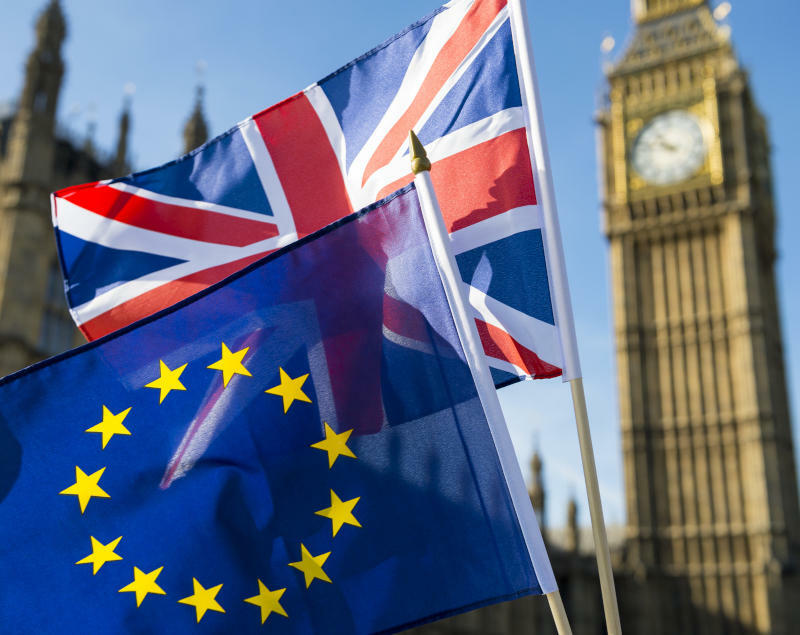 The UK government has indicated that it will ensure that all unregistered Community designs, which exist at the date the UK leaves the EU, will continue to have effect in the UK for the remaining period of protection. The UK government also intends to create a new unregistered design right (the supplementary unregistered design right) in UK law, which mirrors the current Community unregistered design right. Will the UK recognise unregistered design rights after Brexit? Yes. 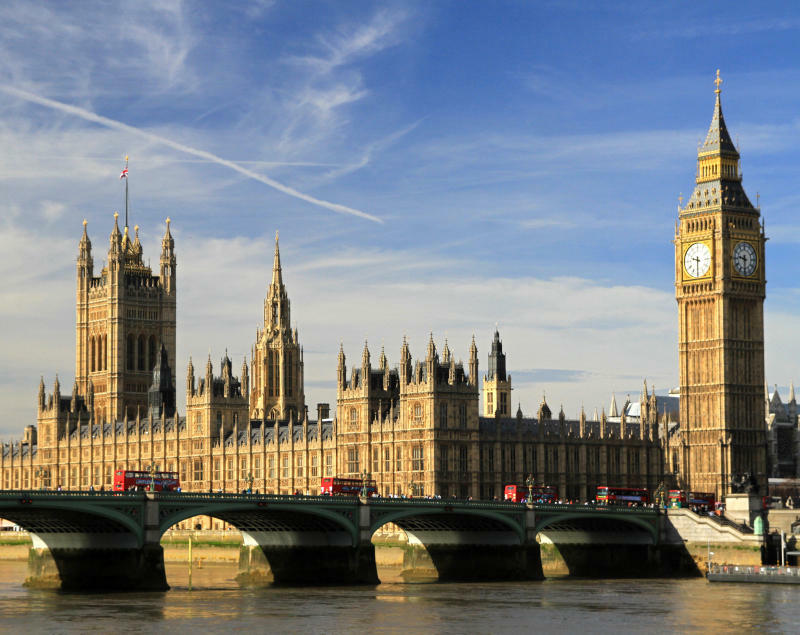 The UK government has prepared draft legislation which creates a new ‘supplementary unregistered design’ to protect designs made available to the public after Brexit day. The supplementary unregistered design will protect any design which does not produce a different overall impression on an informed user, taking the degree of freedom of the designer into consideration. What’s the term of the supplementary unregistered design? Three years from the date on which the design was first made available to the public in the UK, a qualifying country or a qualifying territory. It is for the Secretary of State to define ‘qualifying country’ and ‘qualifying territory’. 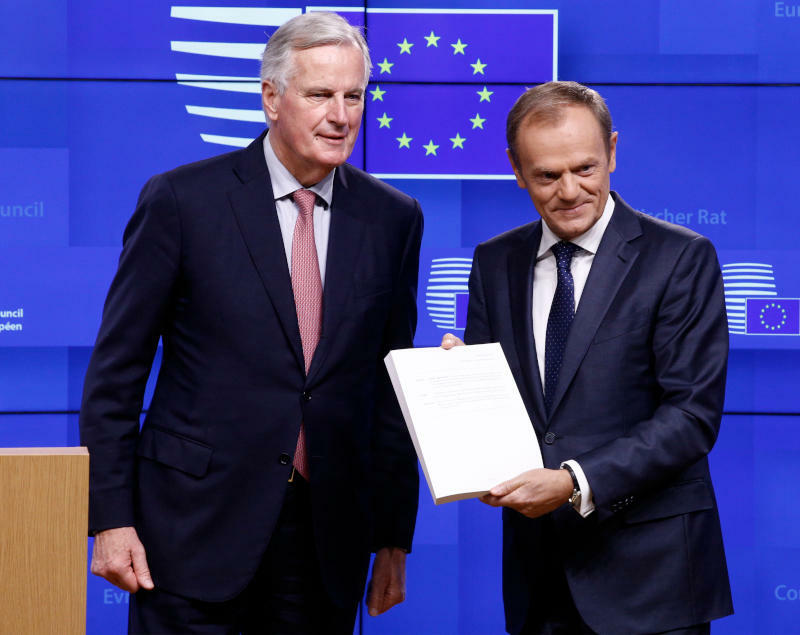 In the event of ‘no deal’, the UK government has said that the UK will continue to recognise the European Economic Area (EEA) exhaustion of rights regime for now. This means there should be no immediate change to the rules affecting imports of goods into the UK from the EEA. There may however be changes to the rules affecting exports from the UK to the EEA. I have an agreement, the subject of which is EU IP rights; will this continue to have effect in the UK after Brexit? Co-existence agreements and licences which deal with EU trade marks and Registered Community Designs will be deemed to cover the UK equivalent rights, unless there’s evidence that such agreements were not intended to have effect in the UK. I have an agreement where the ‘territory’ is listed as the EU; will this continue to have effect in the UK after Brexit? It’s expected that such agreements will continue to have effect in the UK unless there’s evidence that such agreements were not intended to have effect in the UK. My EU IP rights are subject to an agreement where the governing law is UK law; do I need to take any action? After Brexit, the UK Courts will remain able to handle any contractual disputes between the parties to such an agreement. However, the UK Courts may not be able to deal with questions relating to the validity of EU IP rights. If this is likely to be an issue, consideration should be given to renegotiating such agreements. However, this will require the consent of all parties and may lead to further costs. What domain names will be affected by Brexit? For more information, please see our blog on eligibility criteria for domain names and potential contingency actions. Do you use a .eu domain name? Here's why you must now consider a Brexit contingency plan. How will design protection work after Brexit? Find out what's set to happen to your unregistered and registered design rights after Brexit. Deal or no deal — how will trade marks work after Brexit? We break down the government's new 'TM Exit Regulations', set to come into play on 'Brexit day'. Deal or no deal — what happens to my intellectual property rights after Brexit? Ahead of the 'meaningful vote', here's what will happen to all your IP rights once we leave the EU. We explain the key points from the new Brexit papers, which have big implications for IP. UK- and EU-based trade mark owners may soon need to protect their rights in two jurisdictions. A new UK-EU agreement will see certain IP rights protected after the post-Brexit transition period. Meet some of our Brexit experts.